Is the American political divide unbridgeable? 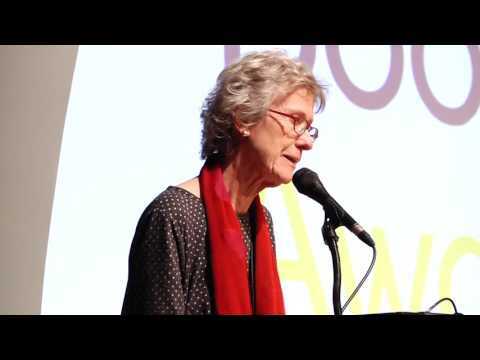 Arlie Russell Hochschild travels from Berkeley, California, to the far right. In Strangers in Their Own Land, she paints a landscape of violence done to people and their environment, and of the pain and anger bred there. She writes unflinchingly of deep reasons people act against their apparent self-interest and makes the unlikely case that even in 2016 mutual compassion and understanding between the right and the left are possible.